L’Effet Papillon concept was born through time and its founder’s professional experiences. After 8 years in hospitality and catering management, Julie Bordier had the opportunity to manage a Foundation in Geneva for 5 years. Discovering the non-profit and humanitarian sector was an eye opener for her. After this experience and being passionate about entrepreneurship, Julie decided to create a welcoming place where customers could share and enjoy delicious food while doing a meaningful action with a solidarity and helpful purpose. This concept, putting together her two professional experiences and passions, is L’Effet Papillon. L’Effet Papillon is a catering service and a future philanthropic restaurant. We use our profits to provide nutritional help and access to drinking water to people in need in Switzerland and all over the world. 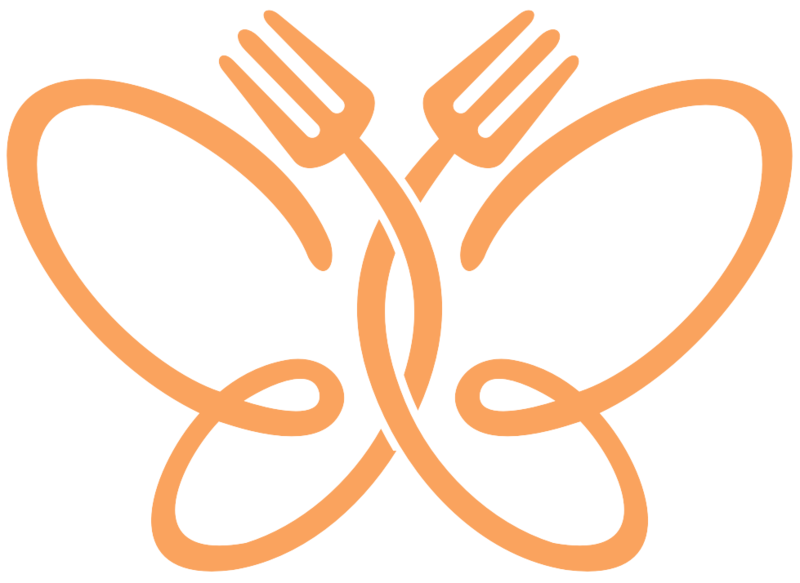 We wish that a meal bought at L’Effet Papillon finances a free meal to someone in need or co-finances an access to drinking water project. In addition of this main goal, we wish to offer our customers home-cooked meals from fresh, local and seasonal products. We have a sustainable consumption as we use only reusable or bio-degradable packaging. We try to avoid as much as possible the use of plastic. So, our meals are respectful to our client’s and the planet’s health.